Looking for a luxury family holiday? 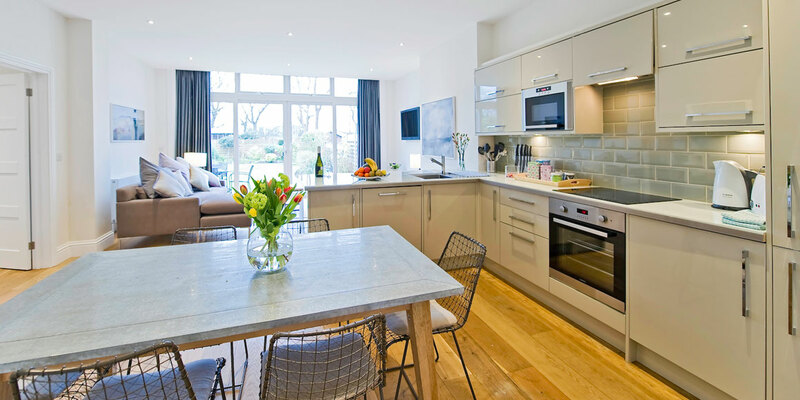 Need a temporary home-from-home relocation? 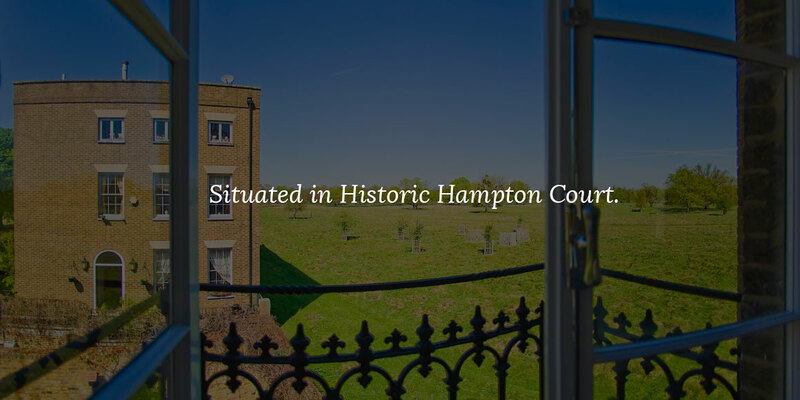 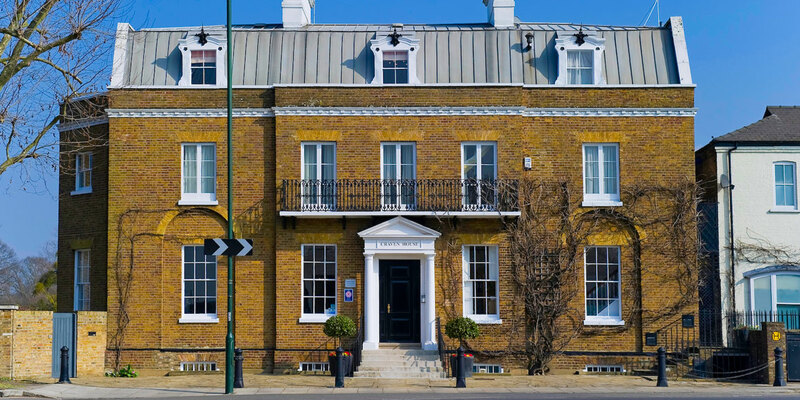 When you stay at our serviced suites, you have Hampton Court Palace on your doorstep and easy access to central London – making Craven House apartments the perfect places to relax, work and explore. 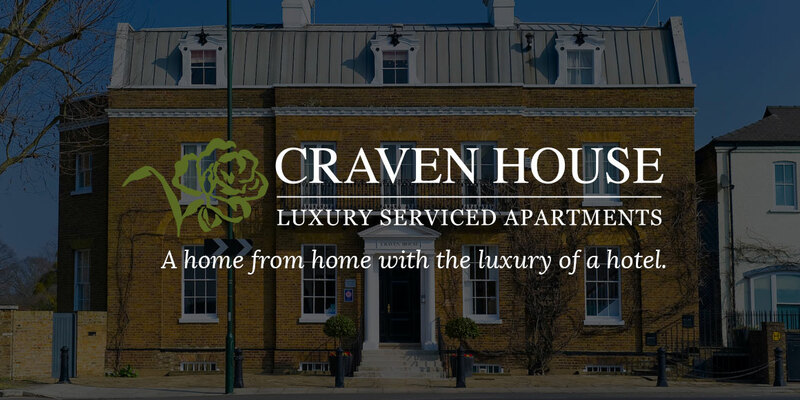 Craven House apartments offer the very best in quality, elegance and friendly service. 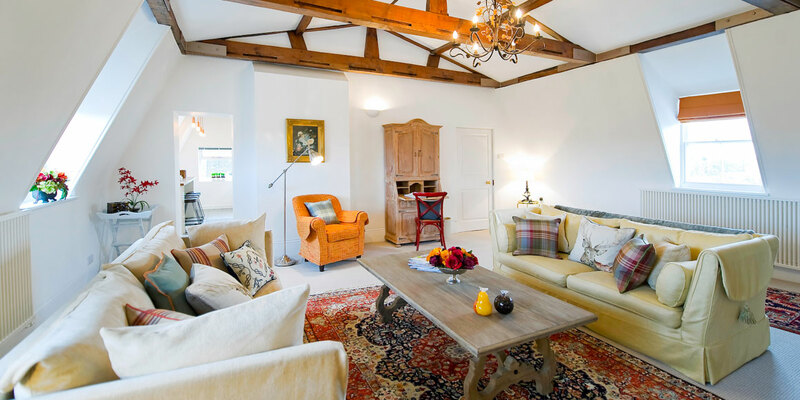 All our accommodation includes ultra-modern features, beautiful furniture and plenty of space to relax, entertain friends or host meetings. We will provide everything you need to enjoy your visit in absolute comfort.